Police are warning drivers to be extra-vigilant around Brussels' Gare du Midi after several reports of fake parking wardens approaching motorists for money. 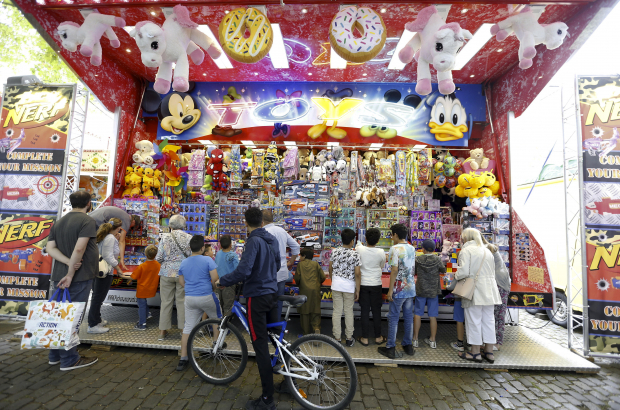 The conmen are reportedly taking advantage of a shortage of parking spots in the area, since parking restrictions were imposed around the Foire du Midi funfair. La Capitale reports that the fake wardens are patrolling the nearby streets looking for drivers who are about to park in a prohibited spot. They then approach the driver and offer to keep an eye on the vehicle to protect it from being towed, in return for a cash payment. Drivers who refuse to pay have reported coming back to find their cars vandalised. "As soon as I knew what was going on, I started addressing these men", one local resident said. "I explained to them that I live here and do not intend to pay a cent." A spokeswoman for the Midi police division confirmed that the Foire du Midi parking restrictions had led to the fake parking enforcement officers trying their luck. "Cars are reguarly damaged around the Gare du Midi," she said. "We patrol this area a lot, but we obviously cannot stop everyone being approached when parking their car. We must all remain vigilant."